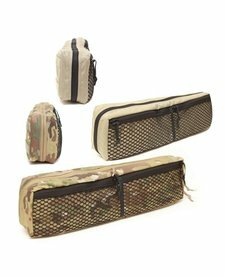 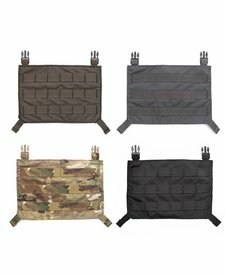 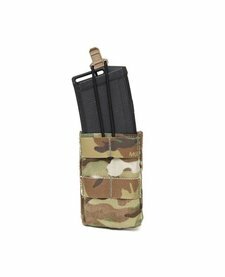 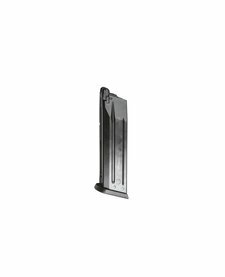 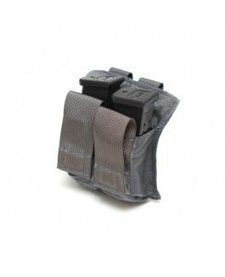 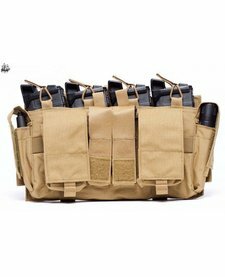 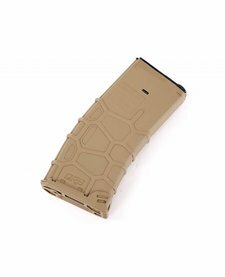 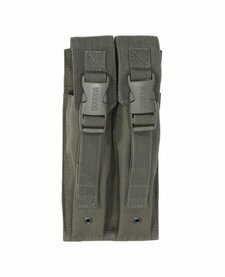 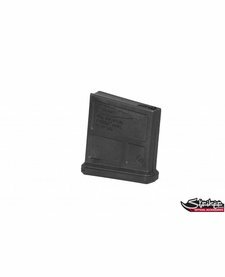 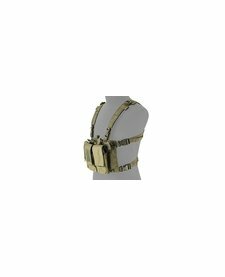 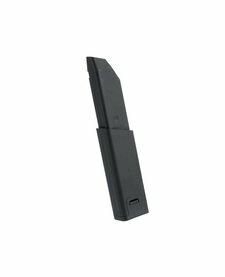 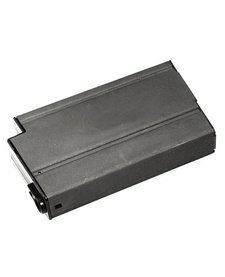 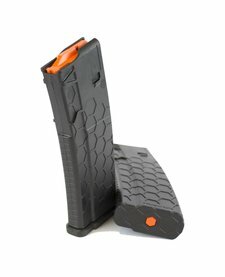 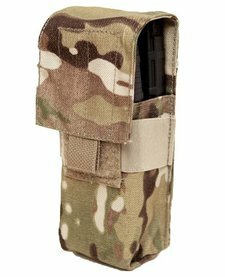 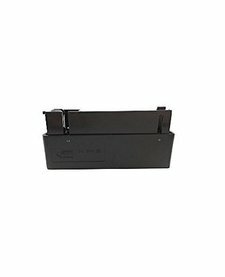 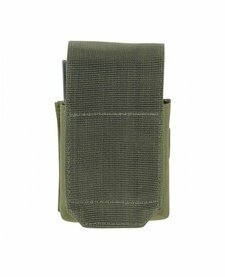 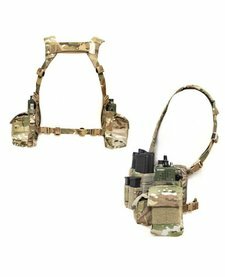 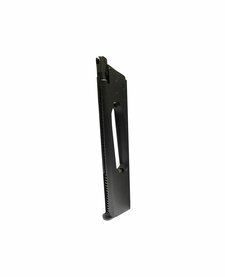 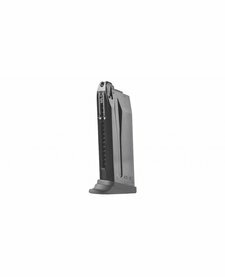 Spare Magazine for the Classic Army Nemesis X9. 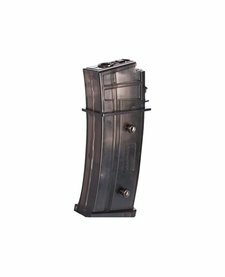 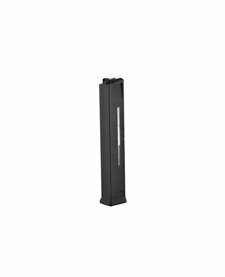 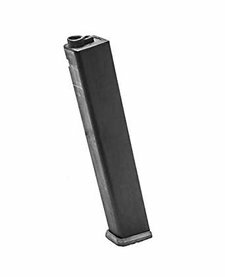 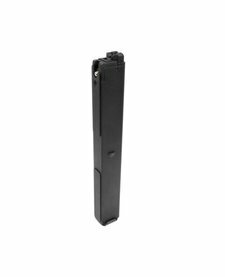 The 30 round magazine is ideal for any sport, competitor or tactical shooters demanding superior strength, proven reliability and exceptional value. 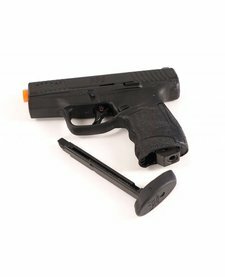 The HK45 was designed to fit requirements of the U.S. Military JCP (Joint Combat Pistol) program which had the purpose of arming the U.S. Military with a .45 ACP semi-automatic pistol instead of the 9mm M9 pistol.